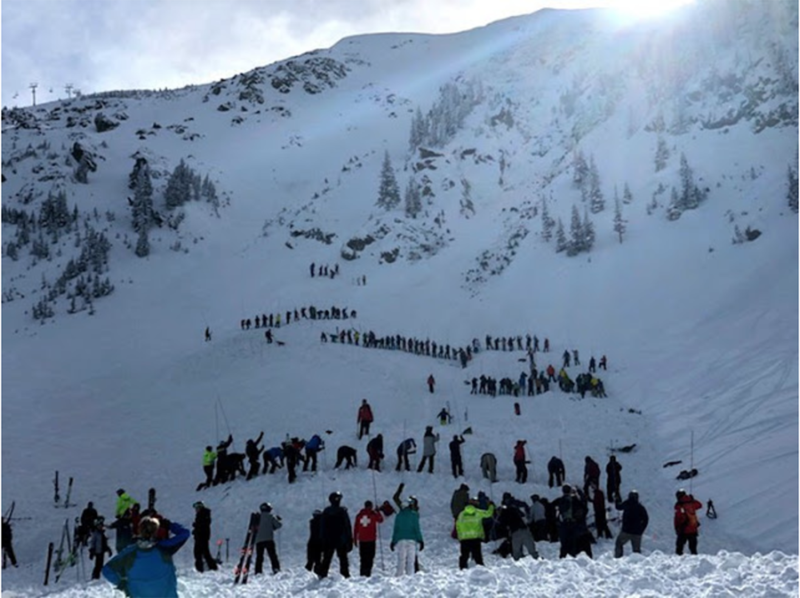 Two skiers were buried and died in an avalanche on Thursday January 17th while skiing Kachina Peak, the highest point at Taos Ski Valley resort. 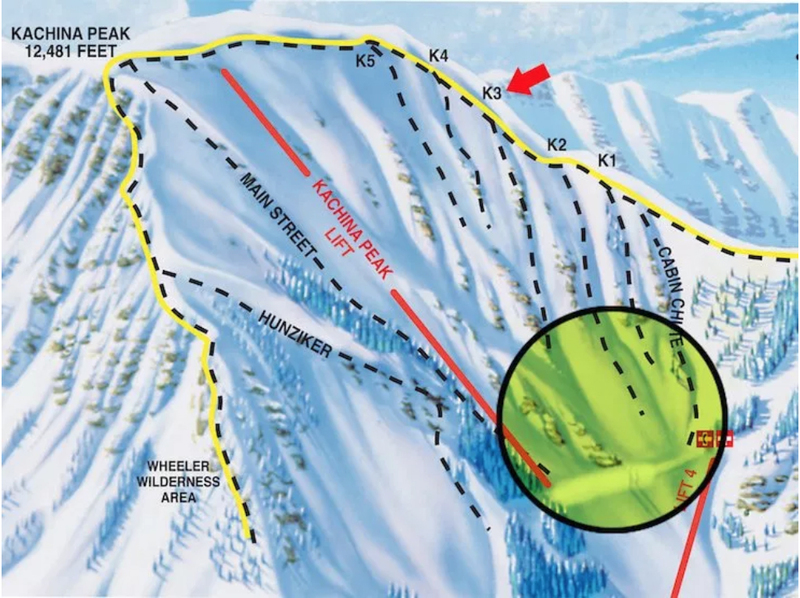 The “inbounds avalanche” occurred in chute three on Kachina Peak just before noon, burying two skiers. Both men were buried for 22 minutes. 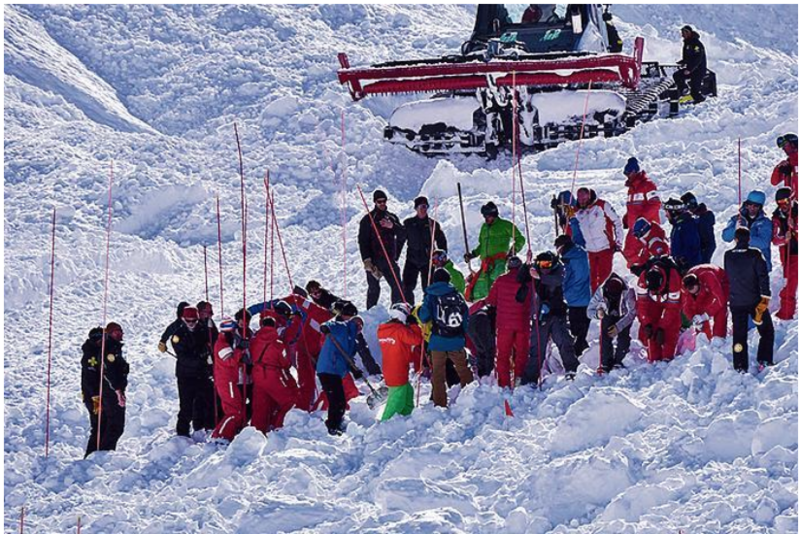 Rescuers searching the snow extracted the skiers just before 1 p.m. and performed CPR on them before rushing them to the base of the resort. 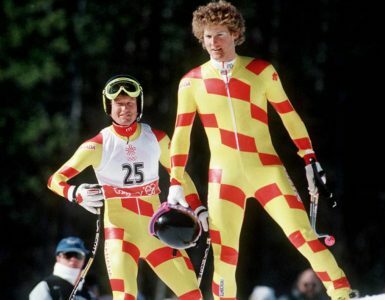 Unfortunately both of the skiers who were buried have since died of their injuries. 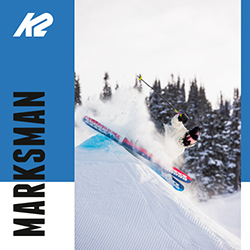 Matthew Zonghetti of Massachusetts was identified by his family and the second skier has been confirmed to be Corey Borg. 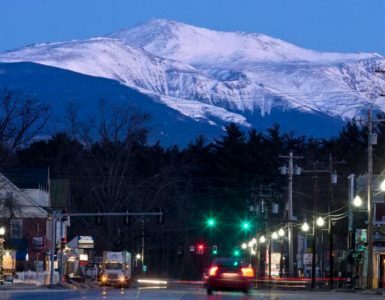 During the search, dozens of rescuers and volunteers used avalanche probes, shovels and the help of rescue dogs to search the area under the peak for anyone else who might have also been swept under in the slide, Stagg said. 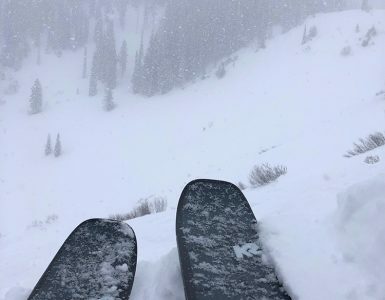 According to skiers who were at the scene of the accident on Thursday, the snow from the avalanche was so deep that the probes, which are as long as 15 feet, could not reach the bottom of the snowpack. A women commented that she could see – and hear – the moment of the avalanche. “I see two people trying to come down and a third person on the left. They were really good skiers it looked like,” she said and then directed Timms attention to a point near the top of the steep run. “I turned my back to put my bindings on … and then I heard a sound. It sounded like an earthquake coming.” The witness said a cloud of snow rushed down the run, but she couldn’t see how many people were buried once it settled. 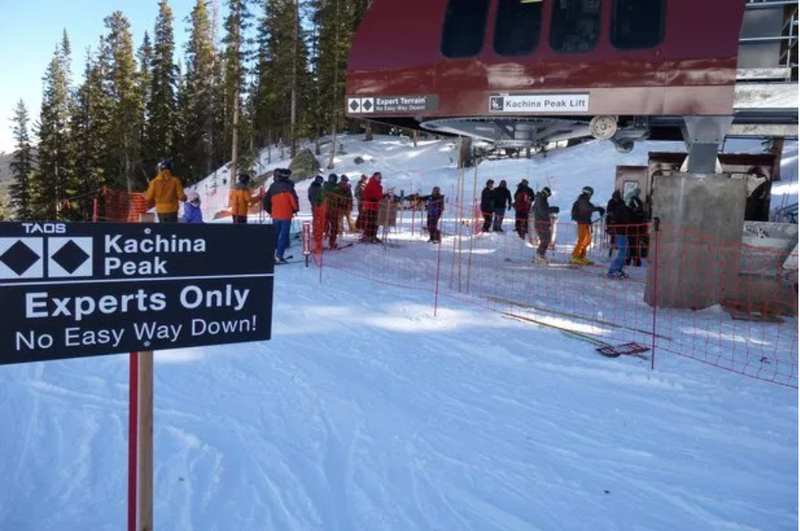 The Kachina Peak Ski Valley lift, which provides easy access to expert terrain at the top of the mountain, opened on Jan. 15. It was built in 2015, providing access to sections of the mountain which were previously only accessible on foot. 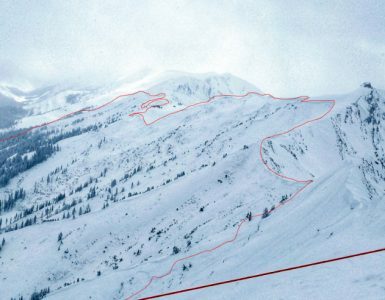 Inbounds avalanches are very rare but do happen and are more likely at resorts with steeper alpine ski terrain. 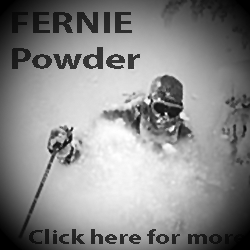 Resorts like Fernie BC have a history of inbounds avalanches because of the overhead alpine ridge with avalanche hazard and steeper ski terrain. 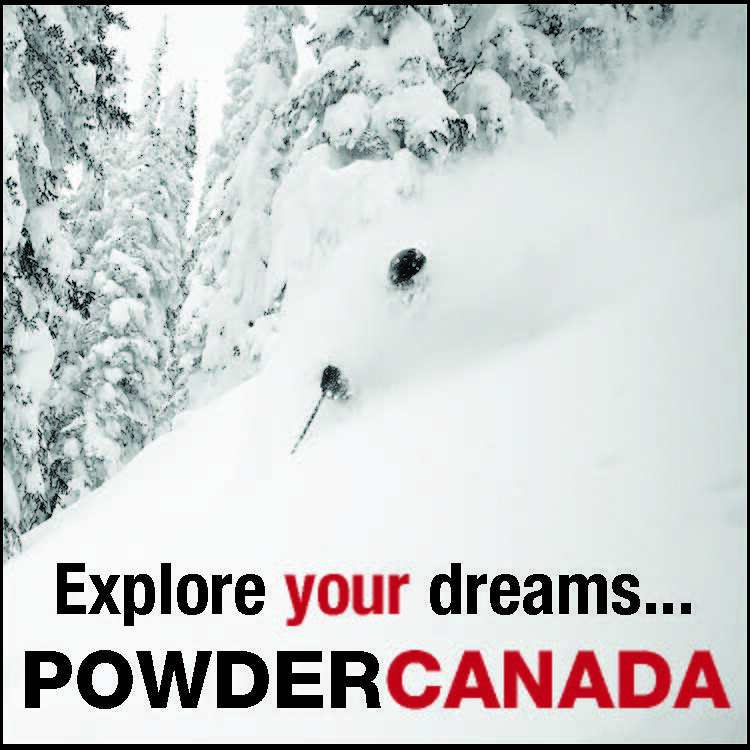 There have been a handful of examples of in-bounds avalanche deaths at resorts across the West in the last decade. 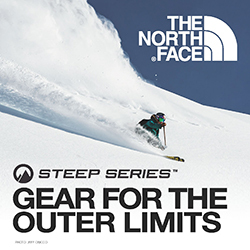 And when they do, families sometimes sue, but rarely win as they test the court- and legislation-supported premise that avalanches are an inherent risk of skiing. 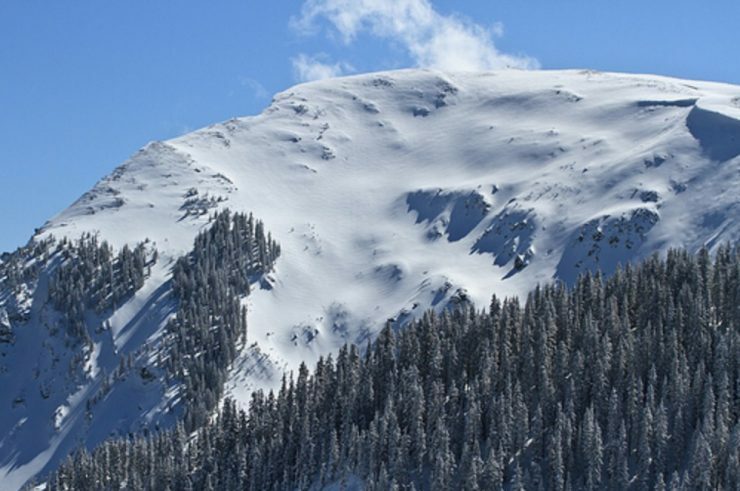 New Mexico’s ski safety legislation mirrors most other jurisdictions, with skiers shouldering responsibility for dangers inherent in the sport of skiing, including variations in terrain, trees, rocks, lift towers and snow conditions. 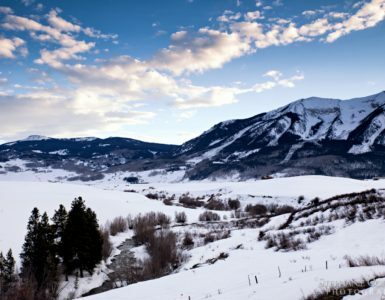 Families of skiers killed in avalanches in steep terrain have tested ski safety legislation in court, challenging the industry’s argument that avalanches are inherent risks of skiing. 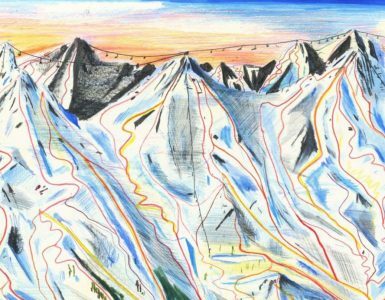 While the highest courts have ruled that resorts are protected from in-bounds avalanche lawsuits, at least one expert in ski law predicts more resorts skiers will die in avalanches as resorts open steeper, more avalanche-prone terrain. A good practice is to wear an avalanche transceiver when skiing at resorts with avalanche hazard. That would include all resorts with an avalanche safety team and frequent closures. Management typically denies the risk and pushes the avalanche safety teams to have all terrain open as soon as possible and we skiers like this. 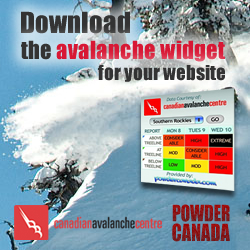 Unfortunately avalanche control is not an exact science and accidents do happen.